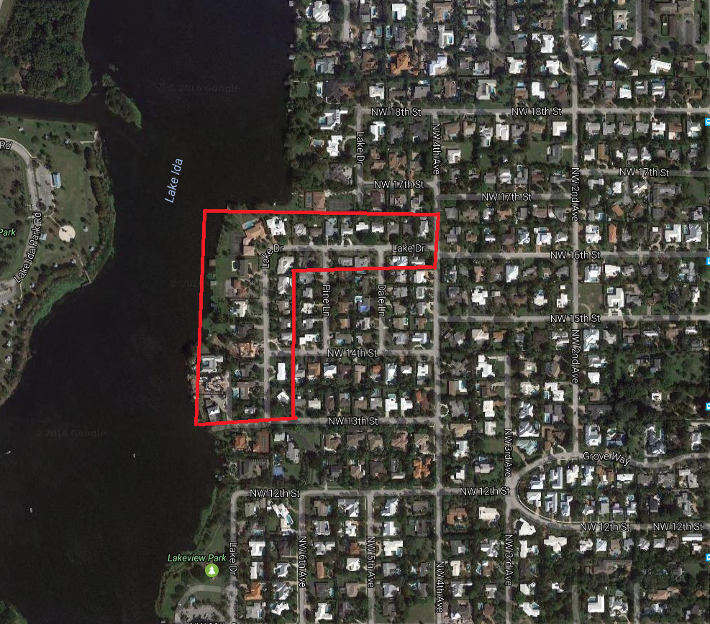 The Lake Ida / Totterdale community in Delray Beach can be found on the East side of Lake Ida, between NW 17th street and NW 13th street on the West side of NW 4th Avenue. Quiet neighborhood of about 27 homes usually built around the 1970's, usually between 3 to 5 bedrooms 2,200 to 6,500+ living sq ft.
Lake Ida homes and properties are located in East Delray Beach, on the east side of the I95. These great properties are set on the lake although some are dry lots. They are just a few minutes from miles of sandy beaches. Many of these properties sit flush with a navigable canal, located just one mile from the trendy downtown area of Delray Beach of Atlantic Avenue. Work with Boca Raton Premier Properties to find your new Totterdale Add home for sale, one of the top homes for sale in all of FL. We have the knowledge, experience and expertise to help ensure that your dream home doesn't slip through your fingers. Understanding the market conditions, knowing which properties will suit your lifestyle on a long-term basis and having a clear vision for the real estate landscape in Totterdale Add is what helps set us apart from our competitors. Learn more about the Totterdale Add real estate market or any listings in the surrounding area. Don’t wait, homes in this community sell fast. Contact Jean-Luc Andriot today to learn more about homes for sale in Totterdale Add. If you're ready to take the next steps in finding a property for sale in Lake Ida or any other part of Delray Beach, be sure to reach out and contact Jean-Luc Andriot today. He’d be happy to help answer questions and let you know more about what’s going on the market. Call him today at 561-406-8880!